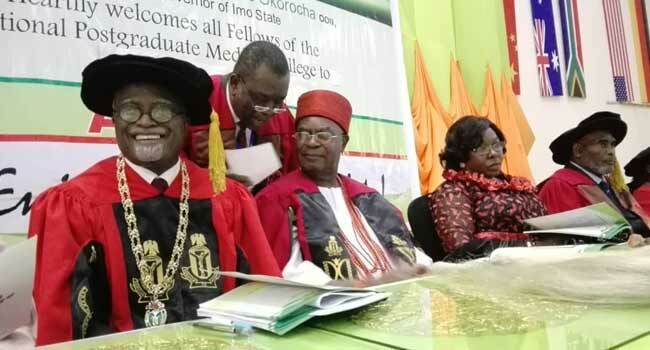 Medical practitioners have identified migration as one of the key setbacks for the nation’s health sector. 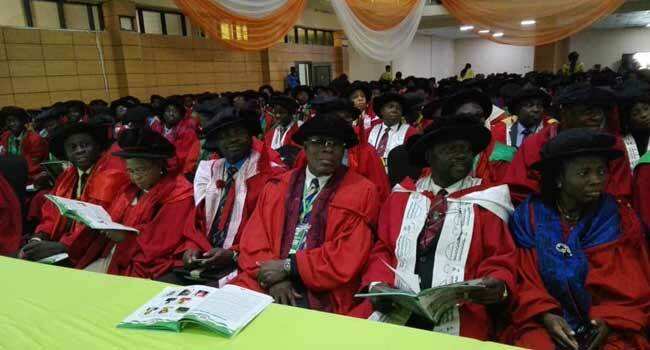 According to them, the increased rate of migration of doctors from Nigeria to other countries and the dwindling intake into residency programmes are issues that need to be addressed in order to give the nation’s health system a boost. 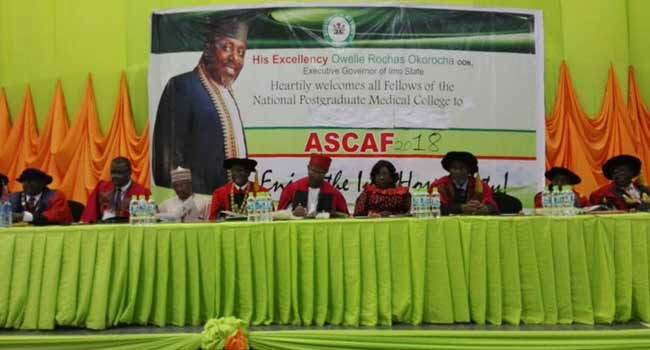 This was one of the key issues raised at the 13th Annual Scientific Conference Of the National Postgraduate Medical College of Nigeria which held in Owerri, the Imo State capital. 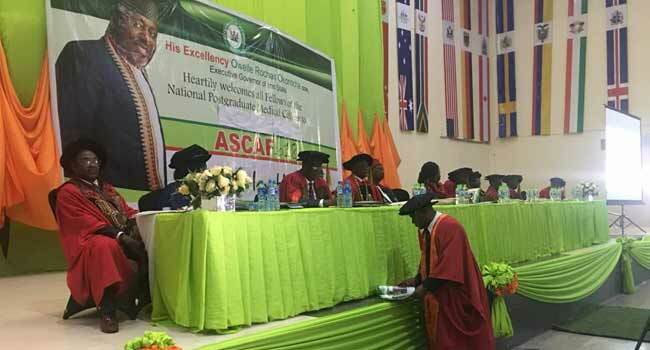 The Minister of State for Health, Osagie Ehanire, also lamented that Nigeria is losing a huge amount of foreign exchange annually of about one billion dollars as a result of Nigerians seeking medical attention abroad. This According to him was not as a result of lack of equipment or lack of medical experts rather, it was due to the lack of proper housekeeping and environmental care, the attitude of staff to patient rights, strike actions, absenteeism, distractions, among others. He, however, said that the Federal Government will continue to offer support to enhance the quality of healthcare delivery. 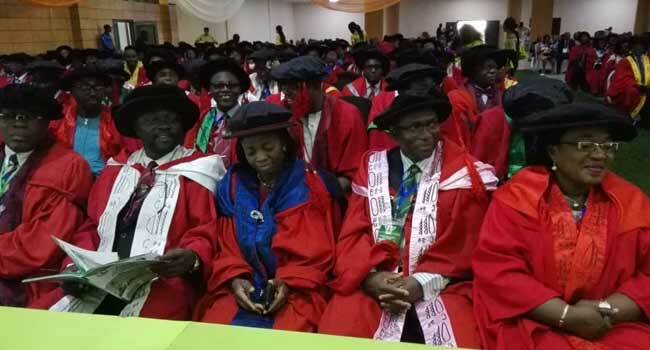 The Imo state Governor Rochas Okorocha, the Obi of Onitsha Nnaemeka Achebe, as well as senior medical practitioners around the country were also present at the event.